In Portsmouth, farmers markets don't end just becuase it's cold outside! The Portsmouth Mini Farmers Market will be open Saturdays in January from 10 a.m. to noon to provide residents with fresh, seasonal produce from the local Borthers Farm. The Mini Farmers Market offers potatoes, carrots, parsnips, apples, a variety of greens, root vegetables, butter and cheese. 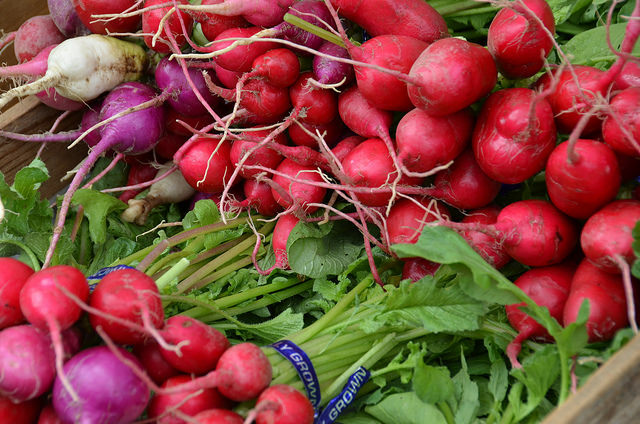 The market will be open with weather permitting, so be sure to check it out this weekend!